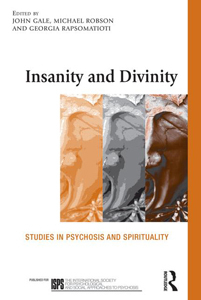 Psychosis is often described as a departure from consensual reality. But who provides the consensus? When our experiences are not validated by those closest to us and are discounted by institutions, our very status as citizens in the communities to which we belong is threatened. Citizenship is not limited to legal status, but includes participation in a world that encompasses acceptance, community integration, and the work of personal and social recovery. Indeed, full membership in society, according to Michael Rowe, Yale Professor of Psychiatry, encompasses the '5 Rs' of Citizenship: Rights, Responsibilities, Roles, Resources, and Relationships, accompanied by a sense of belonging. 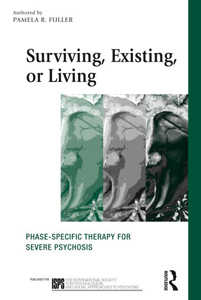 Yet those experiencing psychosis are often excluded from the 5 Rs, and more. Psychosis is one way in which the mind and spirit respond to feelings of powerlessness, danger, and fear. These feelings are often born of trauma, abuse, discrimination, alienation, and isolation. When disbelieved, and then fed by shame and guilt, they can grow to destructive proportions. As persons with lived experience, advocates, practitioners, family members and researchers, we also populate communities that have languages and customs that can insulate us from certain ideas and practices in the wider world. Our hope for the ISPS-US 18th Annual Meeting is to challenge that insularity. While respecting each group's point of view, we also want to reach across the institutional, organizational, and practical divides that have been forged by the groups to which we all belong. We seek to appreciate and understand the common themes that spiritual, social, psychological, and biological approaches offer toward understanding psychosis. It is significant that this celebration of consensus and difference will take place in New Haven, which in 1984 hosted the first ISPS International Conference held outside of Europe. 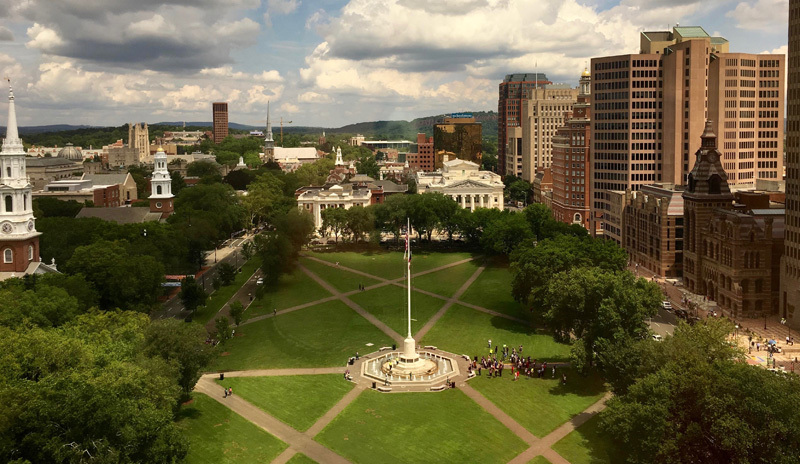 Here in Connecticut, we are excited not only to be able to showcase the beauty and history of New Haven and Yale, but to celebrate the ways we have begun forging new pathways of discovery, understanding, support, collaboration, opportunity, and research. We welcome interactive presentations that will expand upon the definition of what is consensual by broadening our understanding and acceptance of the realities of diverse peoples, cultures, and faith traditions, including voice hearers, visionaries, shamans, and psychics. 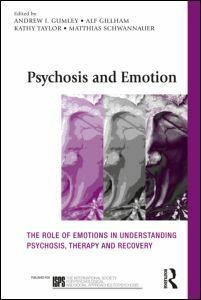 Our goal is to present new and more nuanced understandings of the relationships between alienation and isolation and psychosis, and to highlight the degree to which a sense of safety and belonging—to family, to community, and to the world—can foster resilience and promote recovery in vulnerable individuals. Proposals must be submitted online by May 7, 2019. Marty Hadge spent many years struggling with trauma, use of both prescribed and unprescribed drugs, and distressing voices, while receiving 'help' from a mental health system that was at times helpful, but was also frequently injurious. 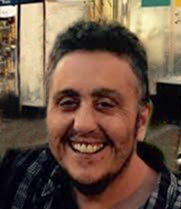 Marty is now creating a life they find worth living through the healing environment of the Western Mass Recovery Learning Community, the Hearing Voices Movement, a loving Higher Power and by finding avenues to connect, learn and grow with others. At the 2018 World Hearing Voices Congress Marty received an award recognizing their work in education and training for the Hearing Voices Movement. Larry Davidson, PhD is a Professor of Psychiatry and Director of the Program for Recovery and Community Health of the School of Medicine at Yale University. He also is Senior Policy Advisor for the Connecticut Department of Mental Health and Addiction Services. 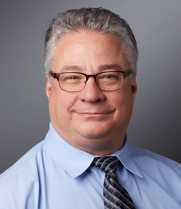 His research has focused on processes of recovery in serious mental illnesses and addictions, innovative recovery-oriented practices, including peer-delivered recovery supports, and policies to promote the transformation of behavioral health systems to the provision of recovery-oriented, person-centered, and culturally-responsive care. In addition to being a recipient of psychiatric care, Dr. Davidson has been influential internationally in shaping the recovery agenda and in operationalizing its implications for transforming behavioral health practice. Members of FACE (Focus, Act, Connect Every-day), a close partner of the Citizens Community Collaborative of the Yale Program for Recovery and Community Health (PRCH), pose for a picture after having spent several hours volunteering at Fish of Greater New Haven, preparing bags for Fish’s Thanksgiving food distribution. 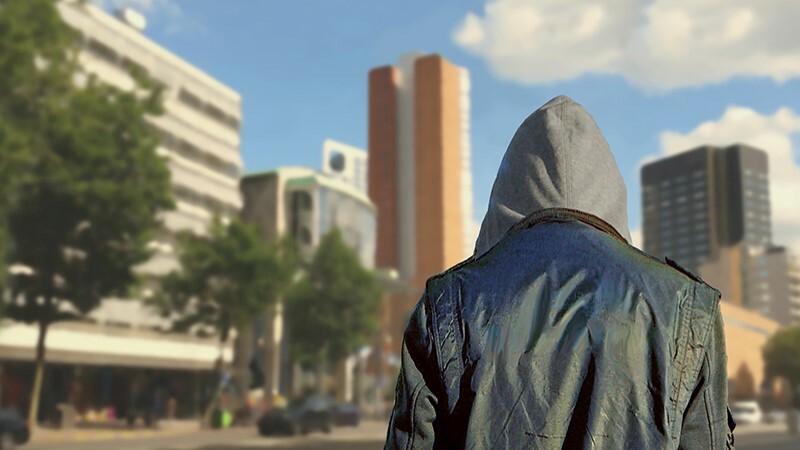 Many FACE members have experienced significant life disruptions due to mental health issues, substance use, trauma, homelessness, and incarceration, while some have not had these experiences. The group meets bi-weekly to provide mutual support in engaging with the community and to plan activities and events with community partners. ISPS-US announces the Rodney Waldron Memorial Scholarship Fund. In this conference epidemiologic researchers, cultural scientists, clinicians and people with psychotic experiences and their families will discuss to answer this question and what to do about it. The Call for Abstracts is now open. The deadline for submitting abstracts is: March 17th, 2019. The next time you shop on Amazon, use this link and a small portion of your purchase will be donated to us at no extra cost to you! You can make a direct donation to ISPS-US. Donations made directly to ISPS-US are tax deductable to the extent allowable by law. 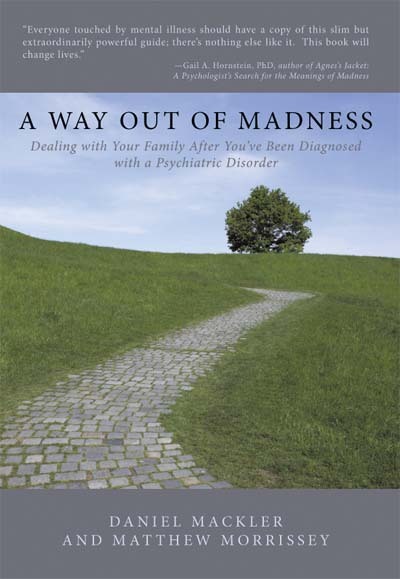 "Slow Psychiatry: A Way forward" with Sandra Steingard, M.D. Cognitive Behavioral Therapy (CBT) for psychosis is an evidence-based method to reduce distress and disability related to psychotic experiences, and to support a possible full recovery. Ron Unger LCSW, an ISPS-US member, is the instructor for this 5 hour/5 CE online course which you complete on your own time, with lifetime access to all course materials. Use this link for more information and to register - 50% of your tuition directly supports ISPS-US! 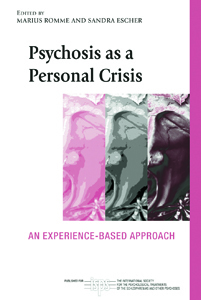 A large body of research now indicates that trauma can be a cause of psychosis, with dissociation playing an important role. This online course will help you understand how this happens, and how to use CBT and other approaches to support work toward recovery. Ron Unger LCSW is the instructor, 6 hour/6 CE. Use this link for more information and to register - 50% of your tuition directly supports ISPS-US! Paid audio files will be posted here later. More videos and audio files will be posted so check back for updates. ISPS-US members get a 50% discount on paid videos. The code is in your welcome letter, or email Karen Stern for more information: contact@isps-us.org. There is also a 'What is psychosis' film clip that might be a very valuable tool for events and trainings, as it's a good springboard for discussion. Collaborative Support Programs of NJ, Inc.
Virgil Stucker and Associates, LLC.